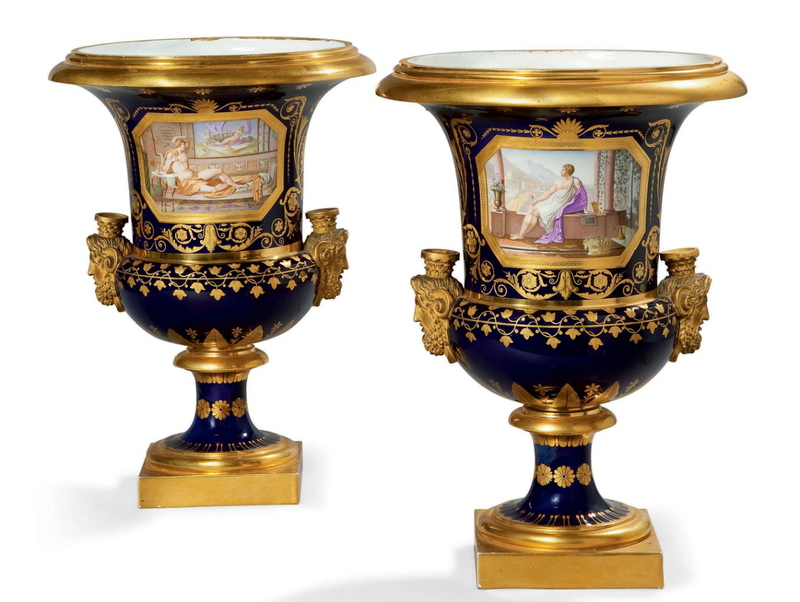 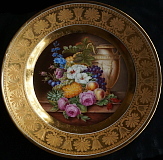 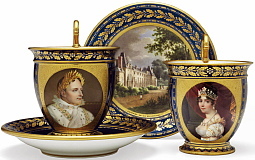 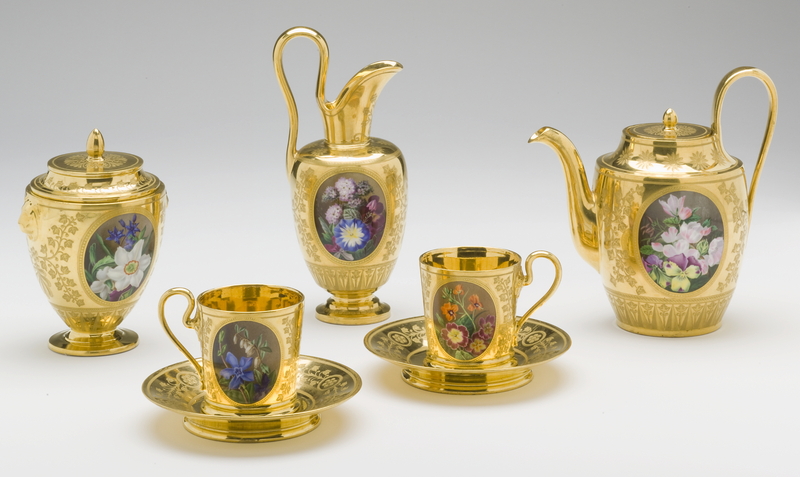 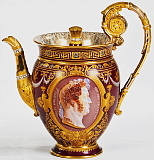 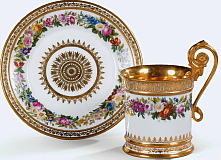 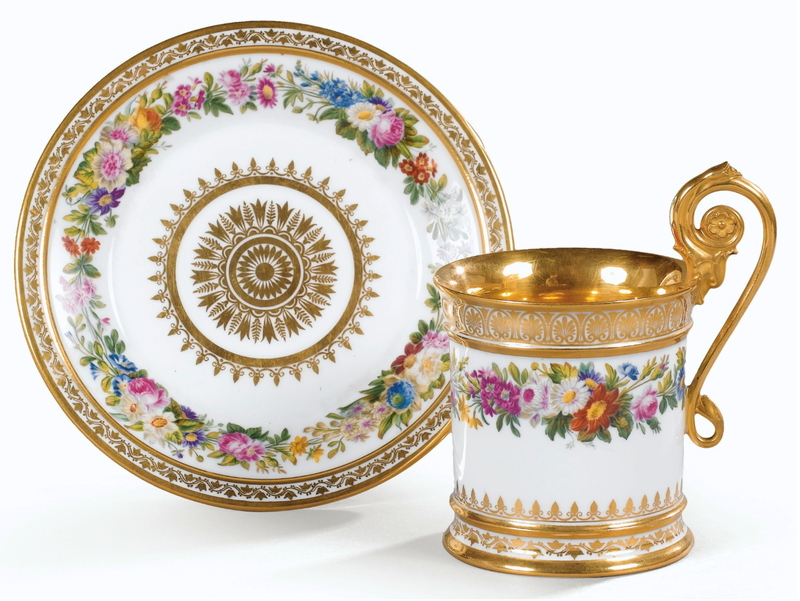 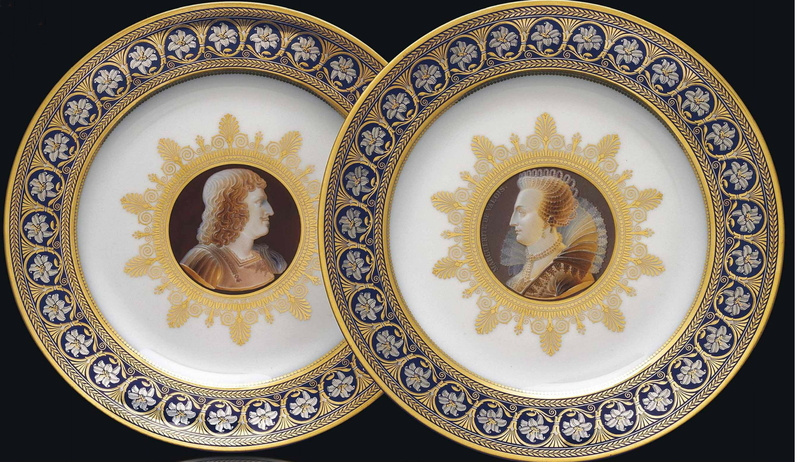 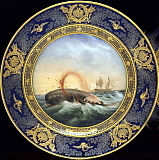 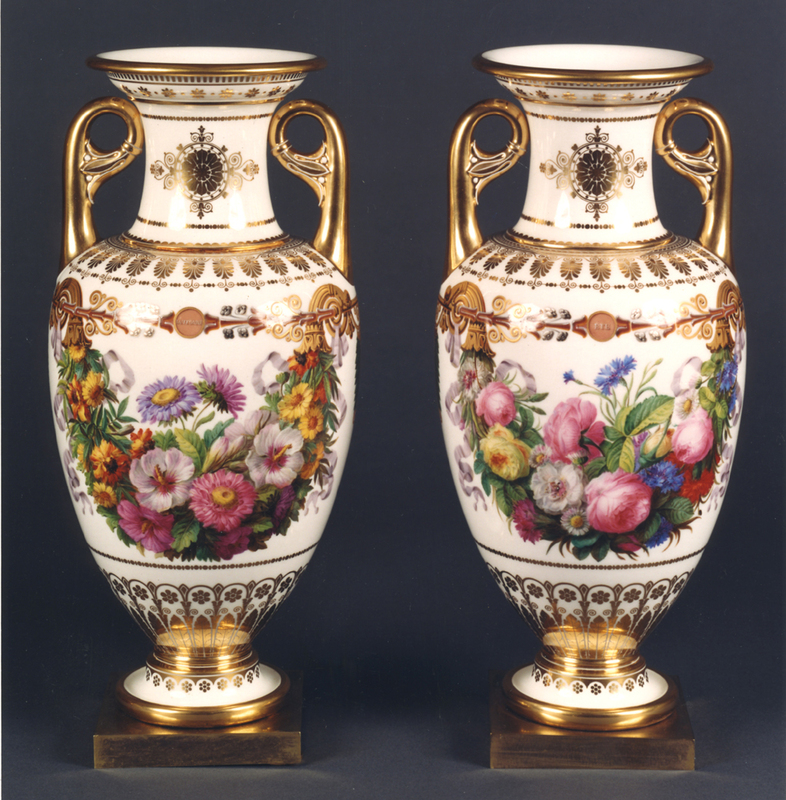 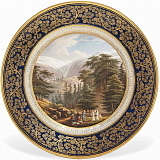 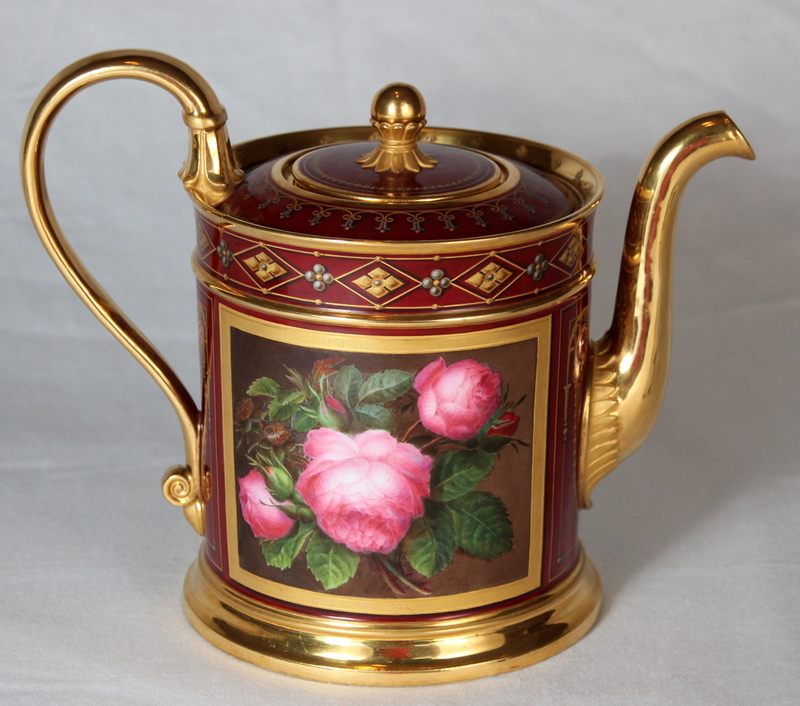 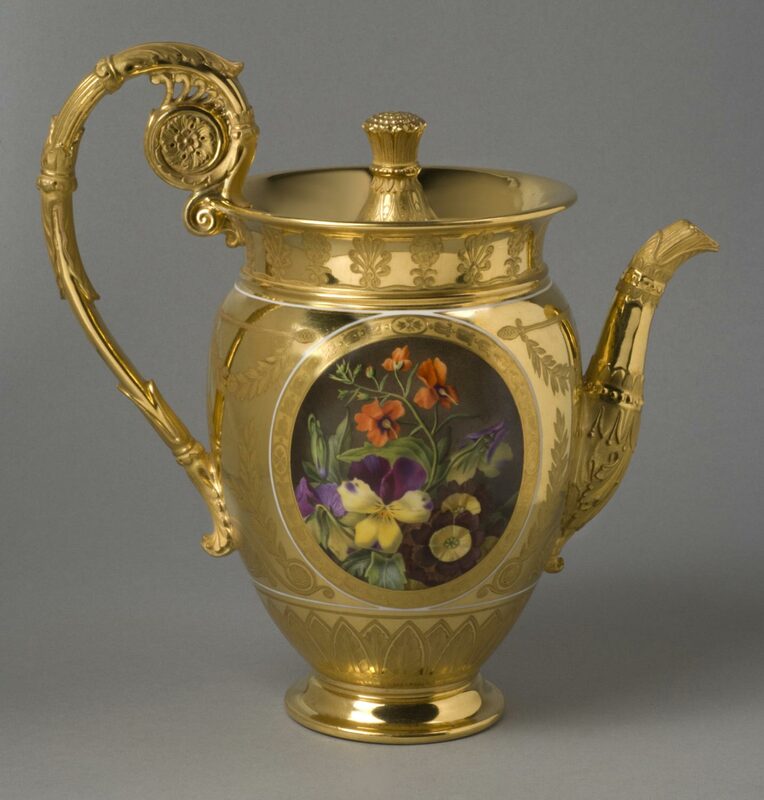 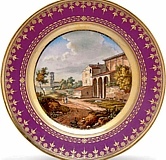 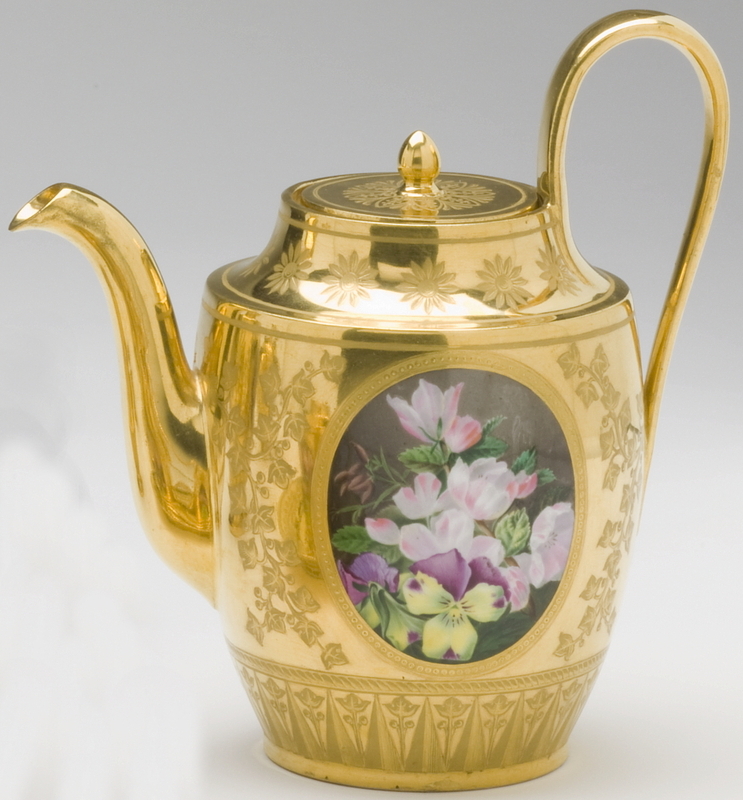 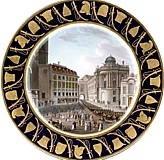 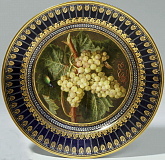 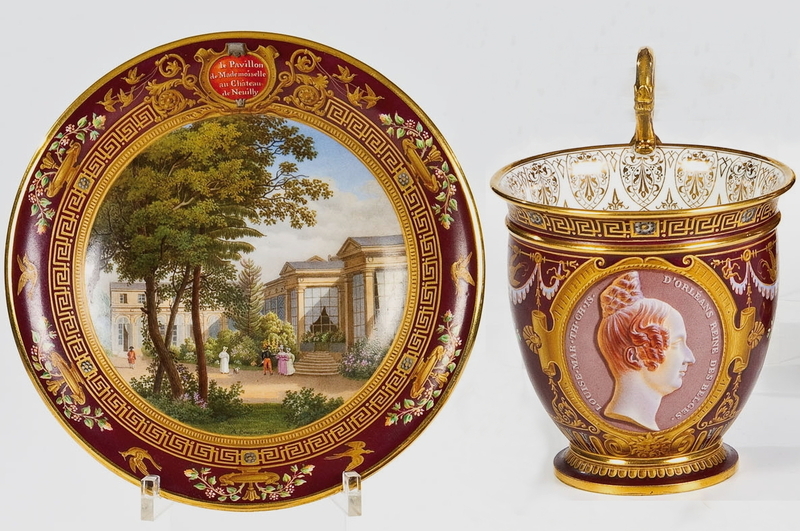 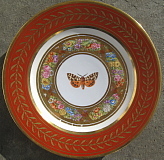 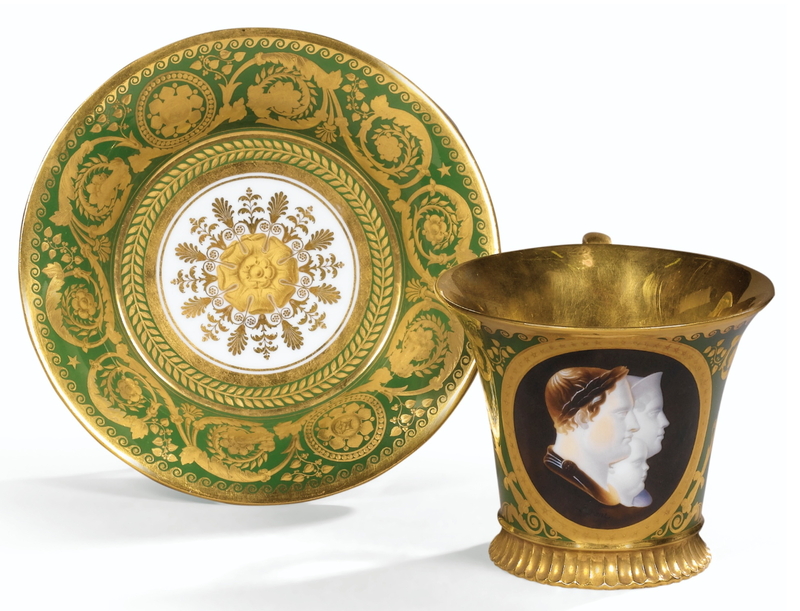 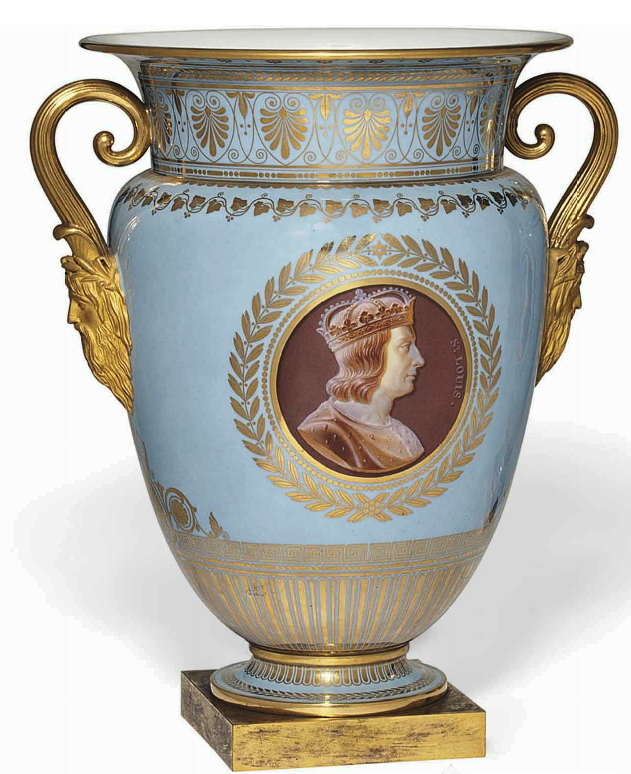 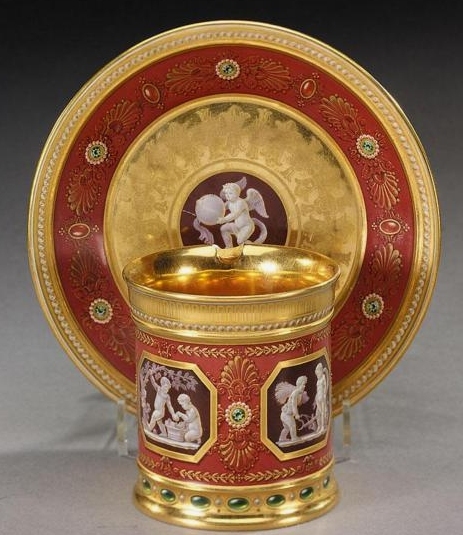 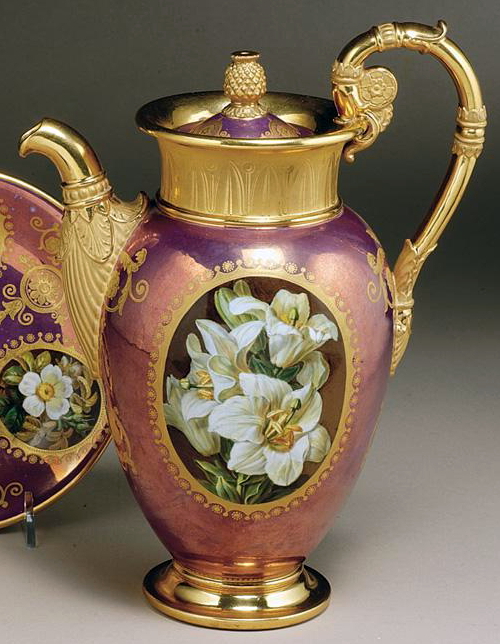 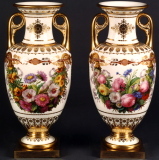 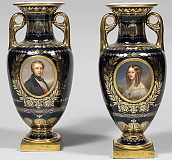 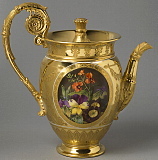 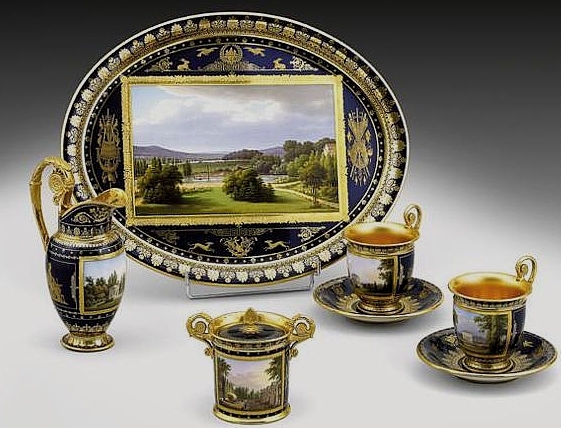 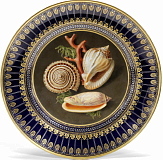 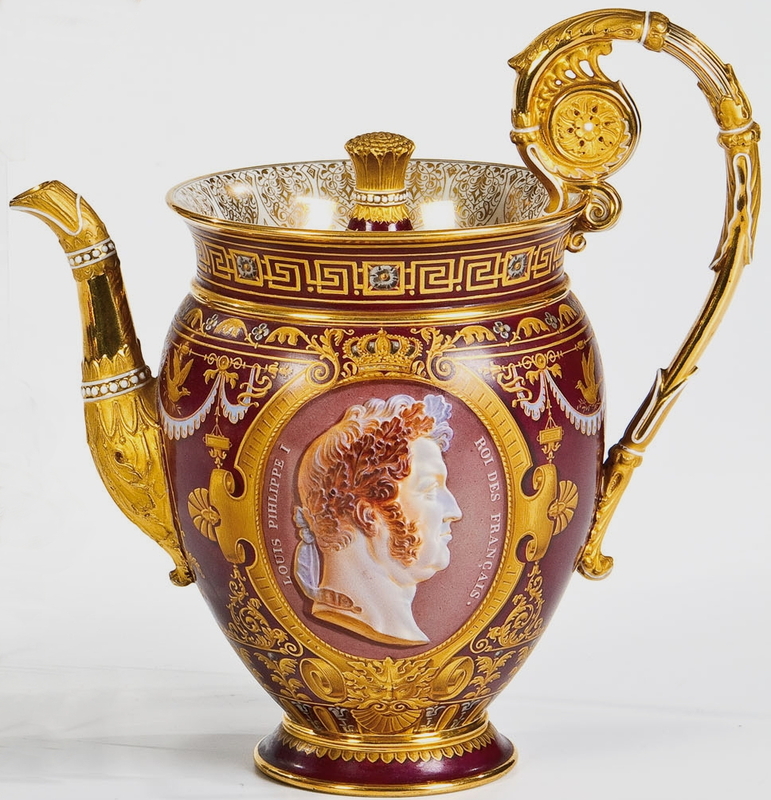 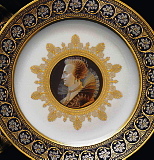 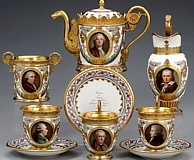 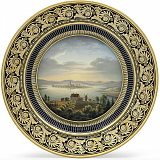 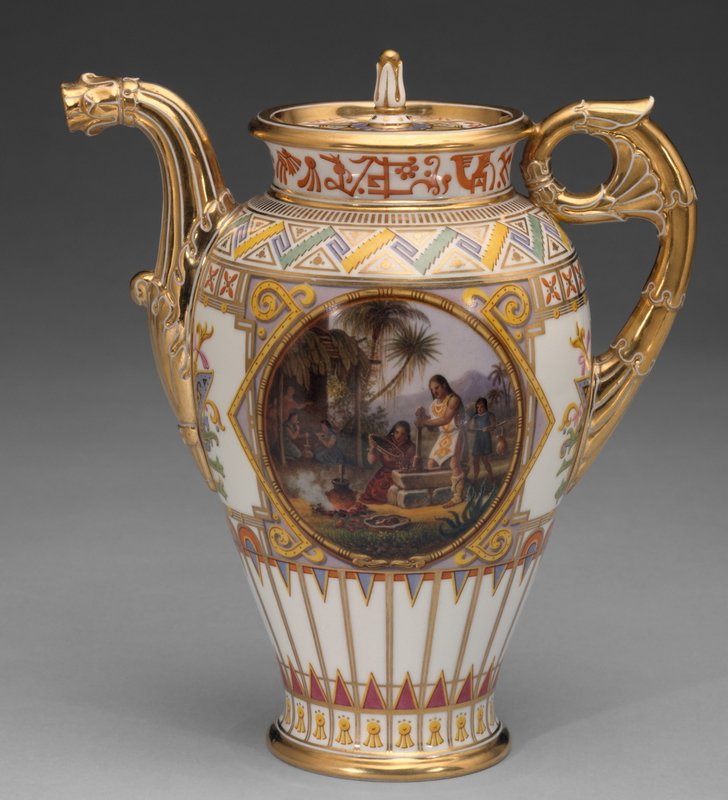 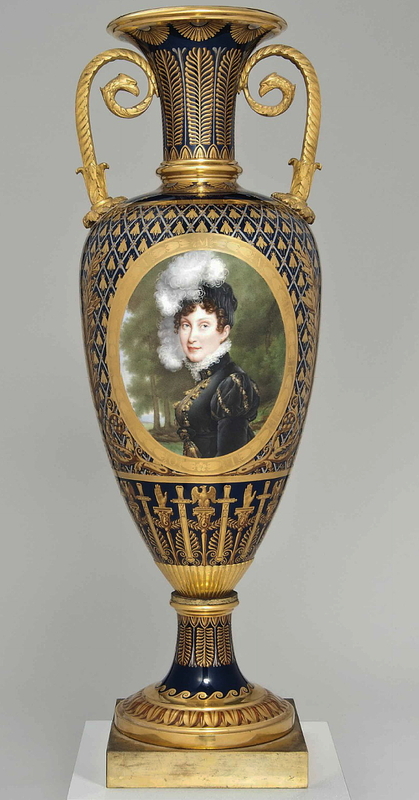 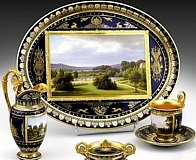 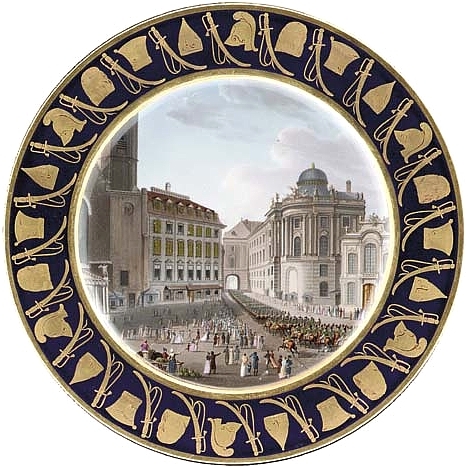 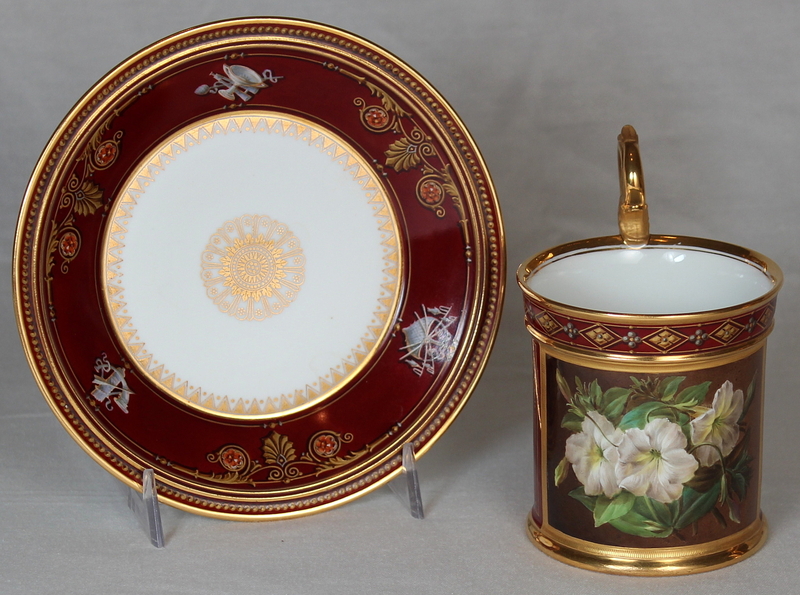 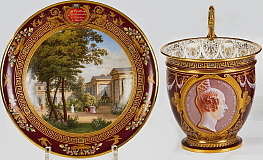 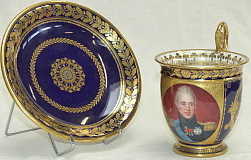 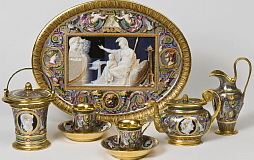 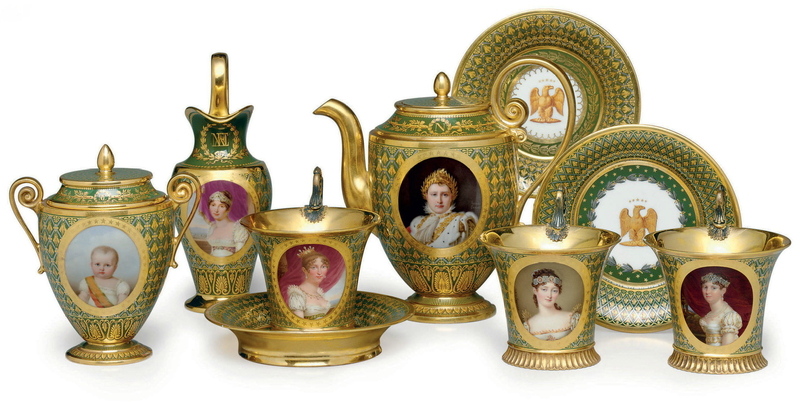 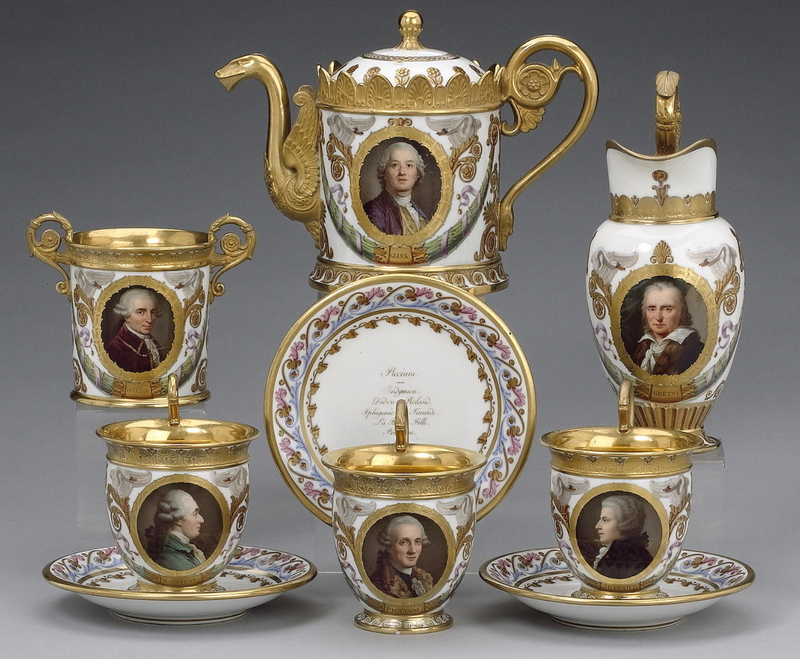 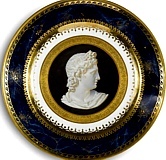 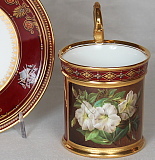 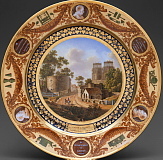 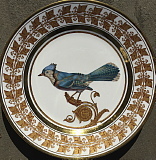 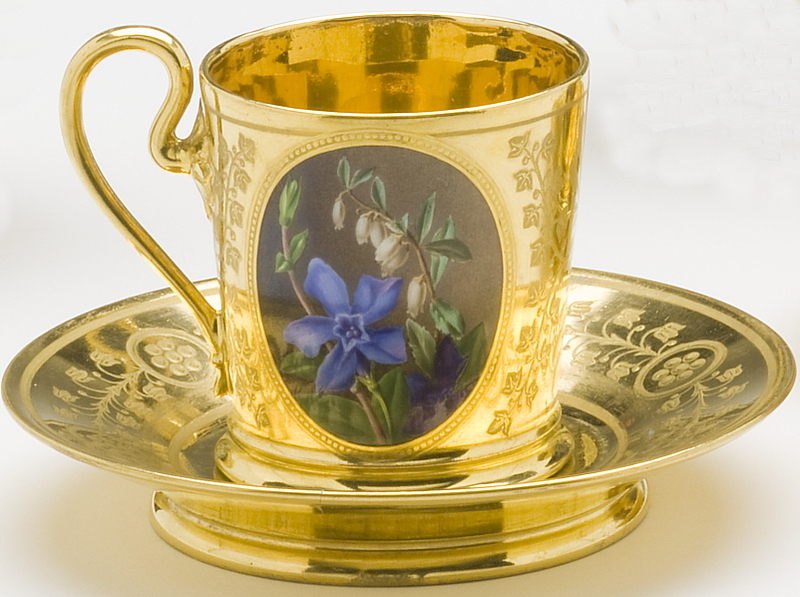 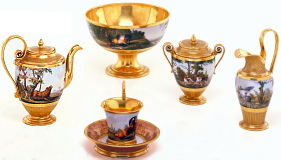 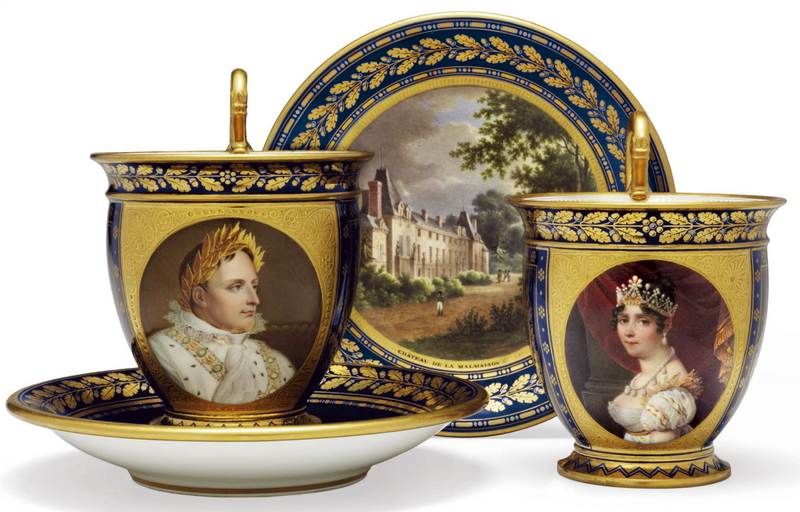 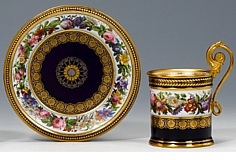 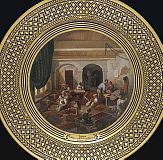 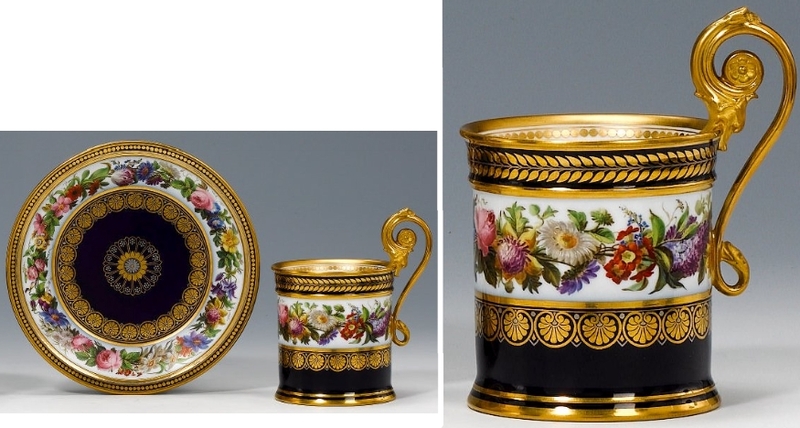 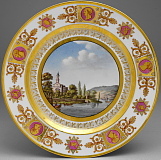 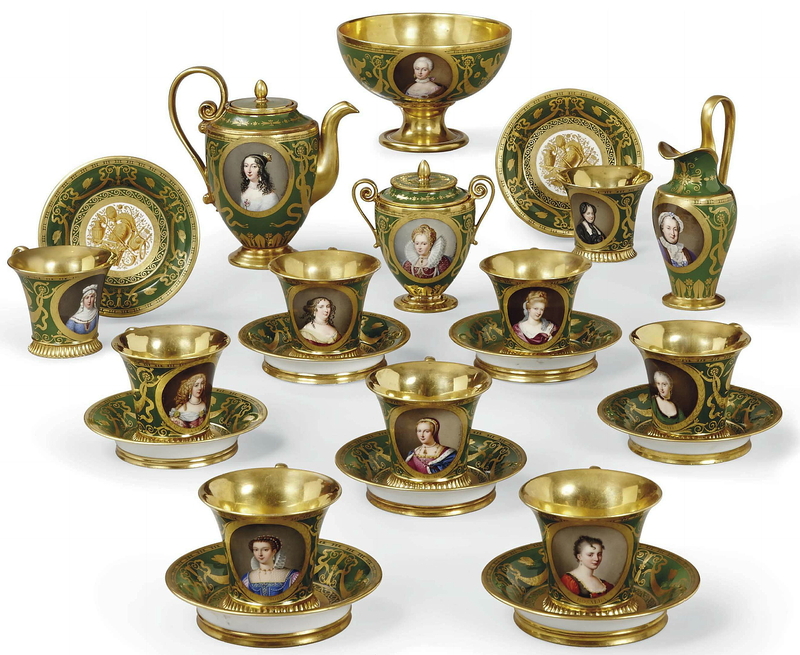 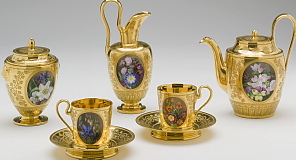 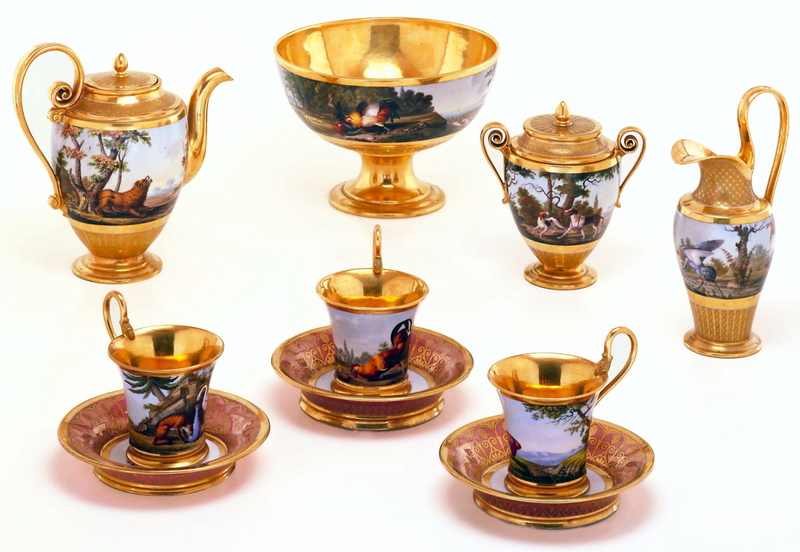 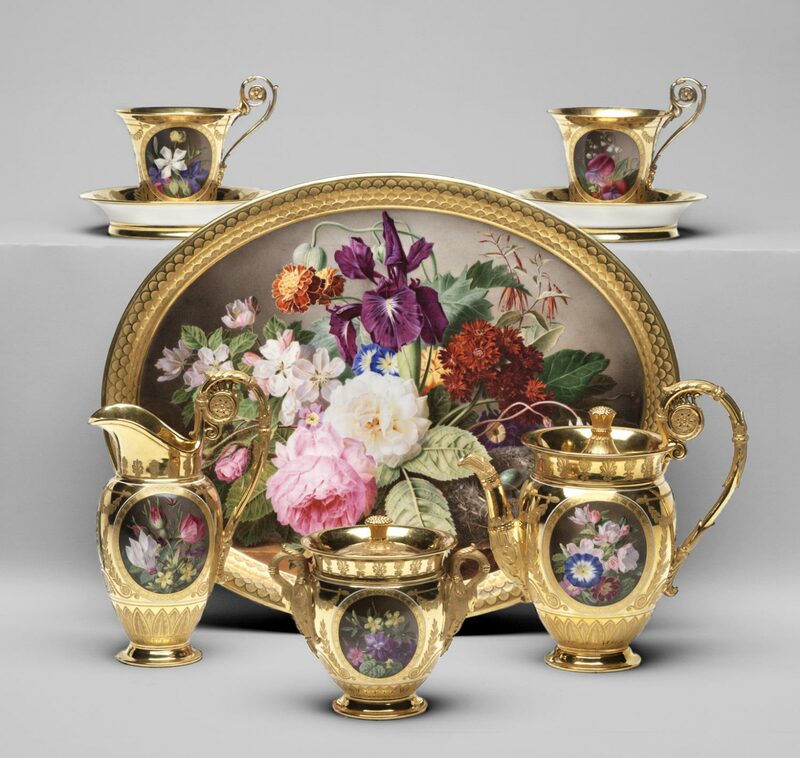 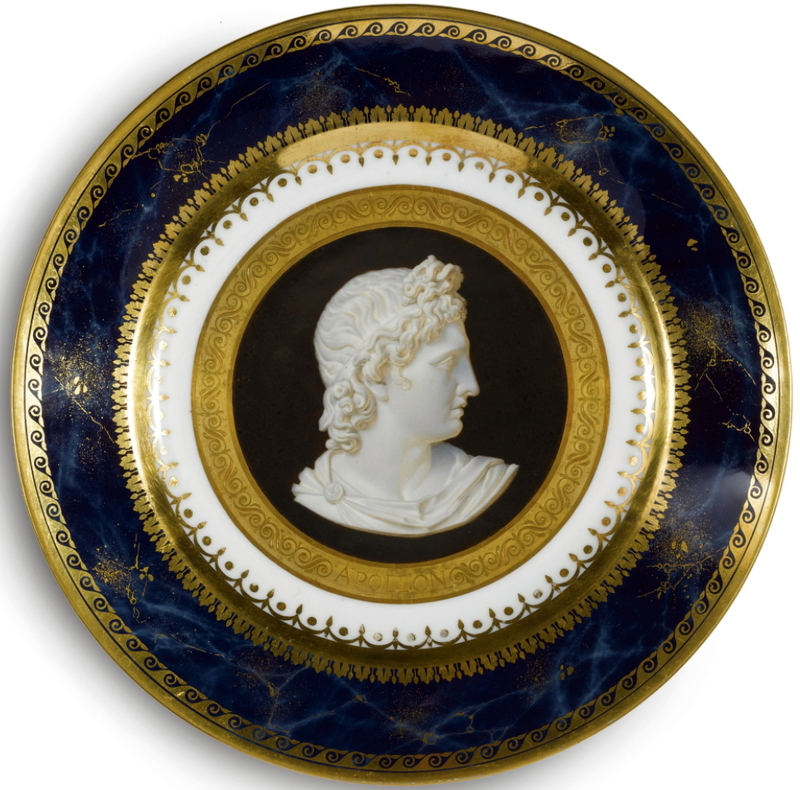 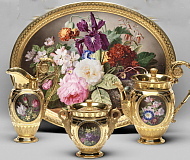 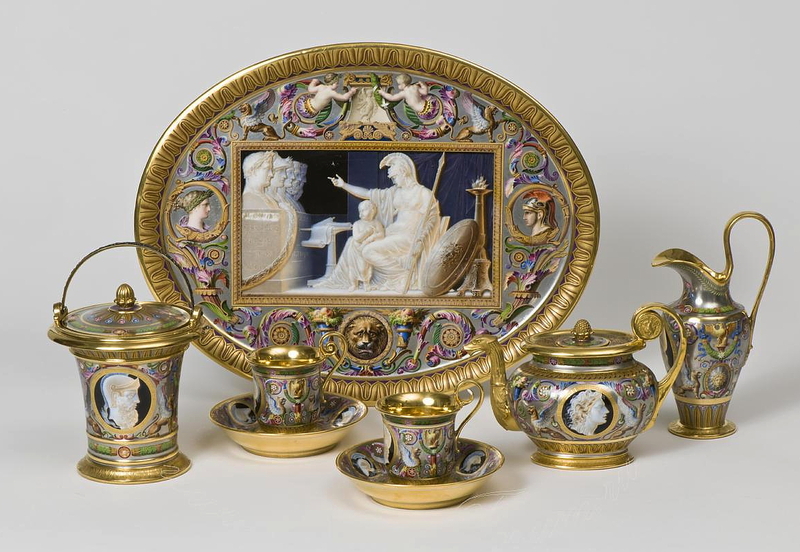 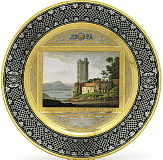 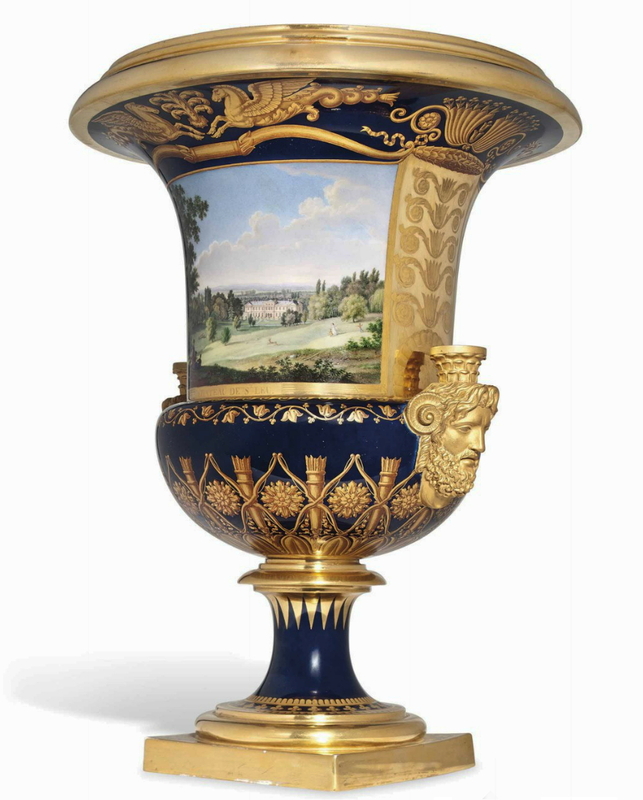 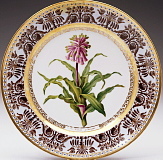 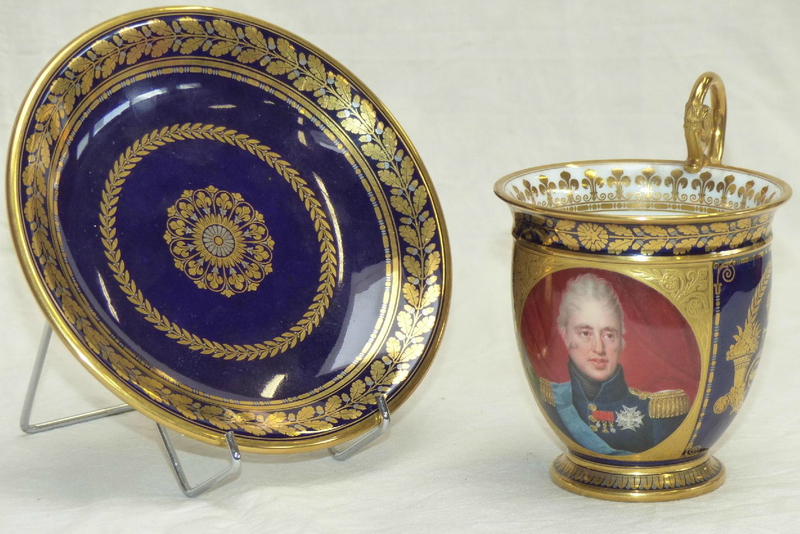 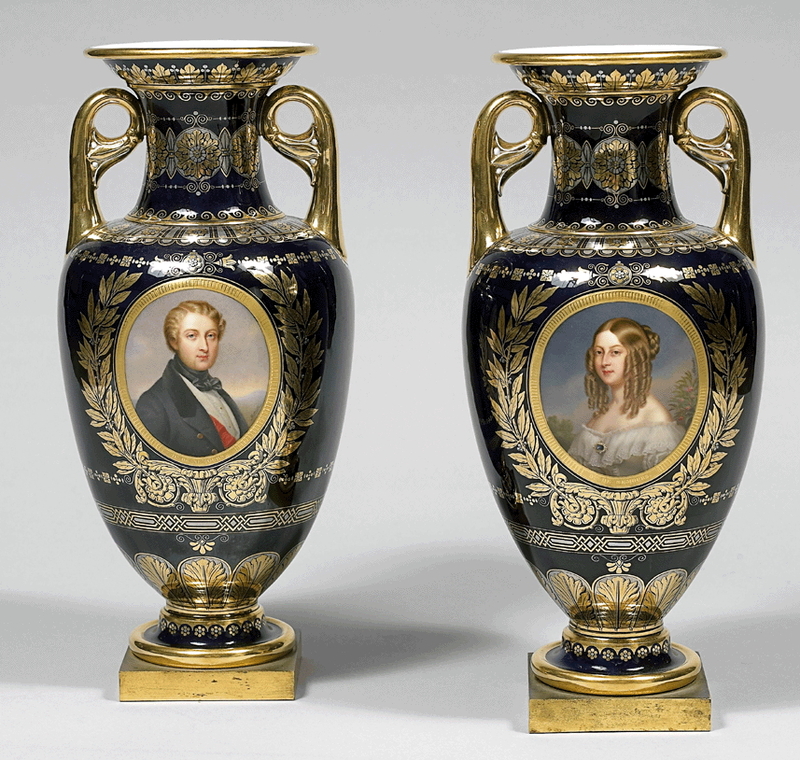 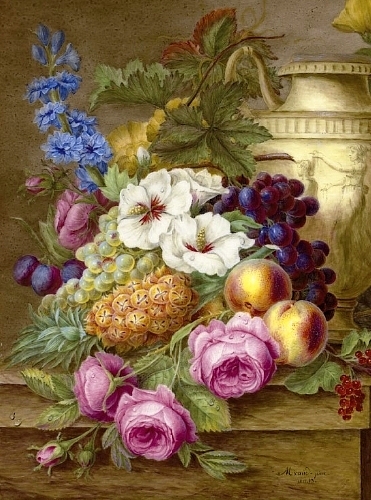 We provide FREE online appraisals on Sevres Empire Period porcelain of early 19th century. 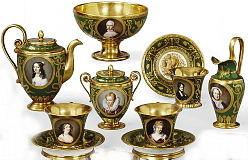 The following are some fine examples. 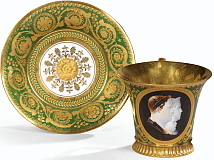 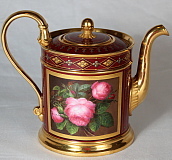 If you have a similar item for sale or would like a free appraisal, please CONTACT US.